Extopia is a battle royale like the world has not yet seen before. The setting of Extopia is in the future where the world revolves in VR setting. Build unique items to strategise against your battle to be the last man standing. Its high level of graphics with an advanced level of game engine will be sure to bring you the best battle royale experience. Extopia choose to be different from the competitor in many ways. One of them is the detailed level of customization. 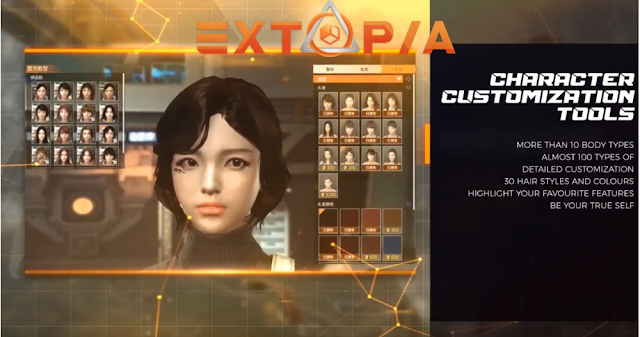 You will have access to a lot of its customization tools in order to build your ideal character from scratch. Be YOU in Extopia. Extopia love being different and they're showing it in the game . They know you love your guns and what better way to play a game that allows you to customize your own guns to your own liking of design. 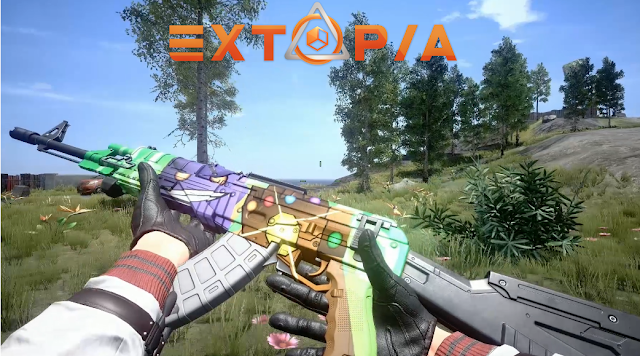 Extopia's design tool allow you to go to the back end to allow micro and detailed customization on your weapons and bring it out for battle. Extopia will begin its 2nd Alpha on the 28th August - 6th Sept . It will be launched in several regions such as Malayasia, Singapore, Vietnam, and especially Philippines so do get ready to obtain your Alpha keys! Download the game at http://event.cibmall.net/extopia-alpha/ and your Alpha key is to be used as your Log in ID & Password. 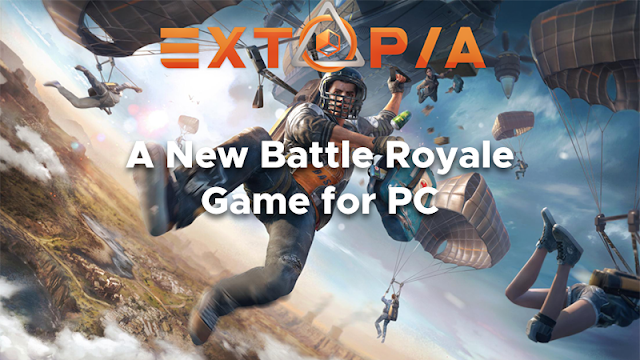 Extopia is a free-to-play battle royal on PC developed by CIBMALL.Net subsidiary of Asiasoft. STREAM TO WIN CASH PRIZE! Can you survive this: 100 soldiers. 8 square kilometers of an island battleground. One survivor at the end. The future of Battle Royale is here! Jump into the action-packed battles of Playpark's newest game - EXTOPIA, which was revealed on Playpark All-Stars 2018 Finals. Be the first to experience the future, join the battle for free on this Alpha Test from Aug 28 - Sept 6 (5:00 pm - 1:00 AM). Everyone who streams EXTOPIA during this period is eligible to win CASH PRIZES! Whomever gets the most number of VIEWS and highest PEAK VIEWERS will win the top prizes. On your stream, use the official hashtag #PlayPark_Extopia. Join Extopia Facebook group (https://www.facebook.com/groups/259906268183621) and post your EXTOPIA streaming link. You may also comment your stream's peak viewers screenshot on your post. *If the streamer has the most views and most peak viewers at the same time, he/she can only win in one category (the one with the higher lead vs. the runner-up). What can you say about Extopia Battle Royale PH? Let us know your thoughts by leaving a comment below.